Pubs around the country are getting into the Easter festivities with events ranging from egg hunting to crab racing – many chaperoned by the Bunny himself. The family-run W.Short Hotel Group (WSHG) is a strong advocate of the holiday, with a tradition of events at its venues around Sydney and NSW. 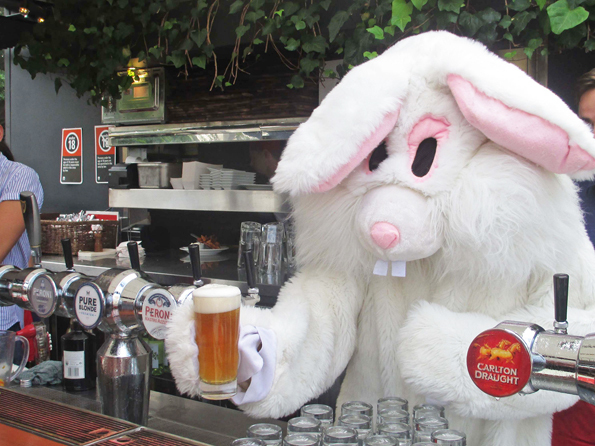 The Group’s sister venues at The Rocks – The Australian Heritage Hotel and The Glenmore – are offering specialties such as chocolate brews, competition to guess the number of Easter eggs in a growler, competitions, and of course cameos by the famous Glenmore bunny. Hot DJs and cold Bloody Marys will see the four-day weekend through, with dedicated food and bev menus for the Sunday recover sessions. 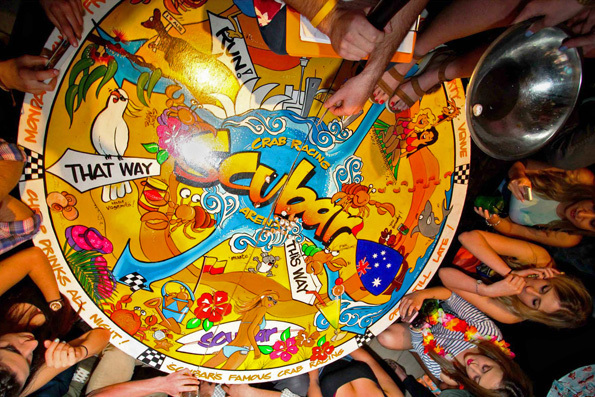 Nearby at party central Scubar, fancy dress competitions and $5 special will accompany the infamous crab race on Monday night. Leichhardt’s The Royal is catering to the family, with raffles and Easter egg hand-outs for the kids, and up the coast at South West Rocks, The Seabreeze Beach Hotel is having colouring-in and egg hunt competitions, soothed by live music from 2pm on Sunday. WSHG CEO Marty Short told PubTIC the holiday strikes a chord with the Group’s family focus. 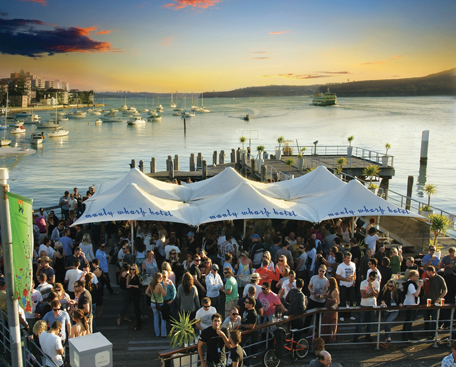 On the other side of the harbour – a thousand miles from care – the Manly Wharf Hotel is pitching to a more adult entertainment patron, with live music and free entry most nights for Vibes on the Wharf. Easter Sunday – a traditionally big night for the Northern Beaches entertainment district – brings international headliner DJ Aeroplane for “a body-shaking set”. Aeroplane has just completed a whirlwind tour of North America, including a set at California institution, Coachella Valley Music and Arts Festival. “We are really excited to welcome international DJ Aeroplane to the Manly Wharf Hotel,” general manager Justin Tynan told PubTIC.